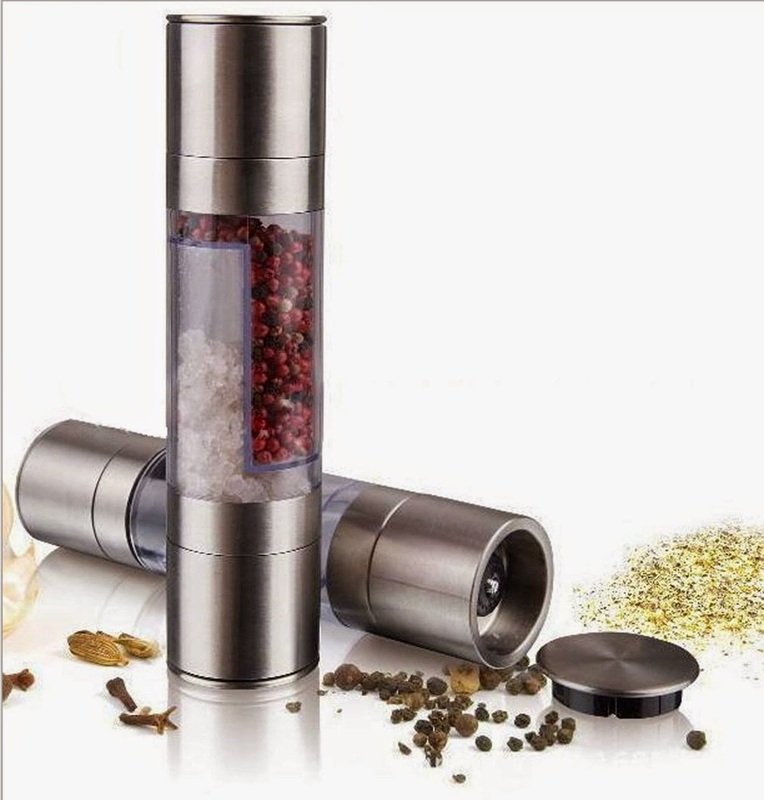 This 2 in 1 Salt / Pepper Grinder is very modishly designed and looks very chic on the dining table. It's made of stainless steel with two acrylic storage compartments and has high quality 100% ceramic grinders - very durable. It is very easy to fill with salt and pepper; or other grind-able spices such as coriander, fennel, and cumin seeds. Also love that this grinder is BPA free. Tip: Each end of the grinder has an adjustment so you can change the coarseness according to your taste and what you are seasoning, choose coarse for steaks and meat, and fine for fries salads and soups or just how you prefer. 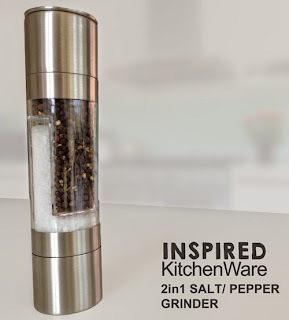 This is the premium 100% original salt and pepper mill by Inspired Kitchenware. This dual stainless steel salt and pepper grinder mill is a superior quality product that no kitchen should be without. Filling - unscrew each end and fill with salt, pepper or other suitable grindable spice eg coriander seeds, cumin seeds or grinder spice mixes. Grinding - remove the protective end cap and grind over meats, fish, fries, salads and directly onto food for seasoning, flip and repeat for salt & pepper. Grind Settings - adjust grind coarseness on the base at each end of your grinder. Cleaning - clean in warm soapy water and allow to dry thoroughly before refilling. Quality Ceramic Grinding Mechanism - The Inspired Kitchenware 'Twist and Grind' has pure ceramic grinders to ensure perfectly ground salt and pepper every time, again and again. What's more the Twist and Grind is catering grade, so it it's not only perfect for your home kitchen but also ideal for use in cafes, restaurants and food outlets on tables and in a commercial kitchen environment. 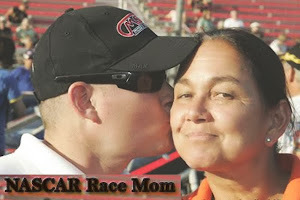 “Oma Loves U!” has teamed up with Inspired KitchenWare to conduct a giveaway for her blog readers. 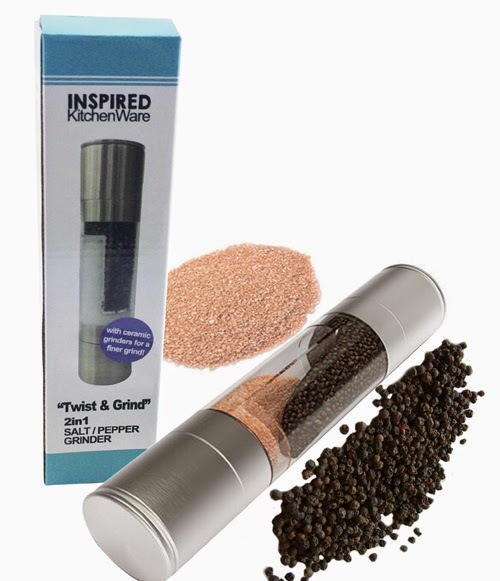 One lucky fan will win a 2 in 1 Dual Salt and Pepper Grinder Mill (ARV $14.99). During the War of 1812, salt brine was used to pay the soldiers in the field. In the 1800's salt was more expensive then beef! Salt was once used as military pay, hence the word "salary." Every cell in the body contains salt - an adult contains about 250 grammes, equivalent to a box of Maldon Salt. sal y pimienta is spanish for salt and pepper. After aviation fuel is purified, they mix it with salt to remove any water. Too little salt can cause fainting. Salt was used as currency. Pepper was mostly eaten by the wealthy in the past as it was so expensive and sort after, traders formed spice routes from India to Europe and would often fight over them. 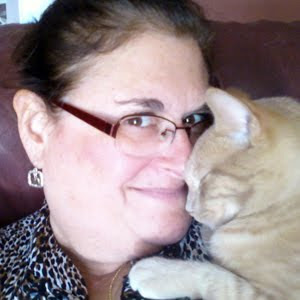 I learned that pepper was once worth a lot of money. That's definitely an interesting fact that I wasn't aware of !! In older times pepper was worth lots of moola. I can't cook without salt and pepper. I did not know that pepper Pepper loses its flavor and aroma through evaporation so its best to keep it in an airtight containe. Salt is white, pepper black! Regular table salt is refined and all the trace minerals are removed. Centuries ago salt was so valuable that many people used to have part of their pay in salt. It's mentioned in the Old Testament of the Bible (Ezra) in the context of the pay of the Persian king's servants. According to the Roman writer Pliny the Elder, Roman soldiers are also supposed to have been paid in salt. 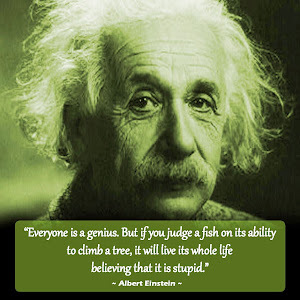 Pepper was considered for the wealthy! According to ancient.eu "It is said that Alaric the Visigoth and Attila the Hun each demanded from Rome a ransom of more than a ton of pepper when they besieged the city in 5th century. " Roman soldiers were sometimes paid in salt - which is where the word 'salary' comes from. Difficult to spend it in restaurants today though. Pink Himalayan sea salt is good for you. Aviation fuel is mixed with salt before it is used. Salt/pepper used to be rare enough that it was used as a currency in some places. In the Middle Ages, salt was so expensive it was sometimes referred to as “white gold”. Sea salt is a delicious carmel additive.